Shingles. Shingles are the least expensive option you have when it comes to roofing materials, and they come in a wide array of styles and colors. For example, you may choose simple asphalt shingles, plastic polymer shingles that look like slate, or super-thick architectural shingles. While shingles are inexpensive, they also carry the shortest life spans and may require more maintenance and repairs than many alternative materials. Tile. Generally made of clay (but sometimes concrete), tile is one of the more expensive routes you can take when choosing a Miami roofing material. However, tiles are very durable, and can last fifty years or more. Tile is well suited for Mediterranean or Spanish style housing, but there are also tiles made to look like slate or wood, which would be suitable for any style. Wood. Wood shingles and shakes are made of rot-resistant wood, and they give a warm, natural look and feel to any home. Wood is in the mid-range when it comes to price, and it requires perhaps the most upkeep of all the Miami roofing materials. Additionally, wood does not carry a very long lifespan and it is not very fire resistant (unless you have it specially treated). Slate. This is the most expensive roofing material you can go with, but it is also the most durable and long lasting. As a matter of fact, a slate roof’s life span may be one hundred years or more. Slate is very heavy, and is only suitable for steeply pitched roofs. Therefore, you will need to ensure that your home’s foundation walls are strong enough to carry a slate roof before you commit. Your builder or architect can give you guidance in that arena. Metal. Available in aluminum, steel, copper, or zinc alloy, metal roofing is a mid-range material when it comes to both cost and life span. You may choose to purchase the material in its natural finish, or even to install a sleek, painted version. Either way, metal roofing is a suitable option for virtually any type or style of home. 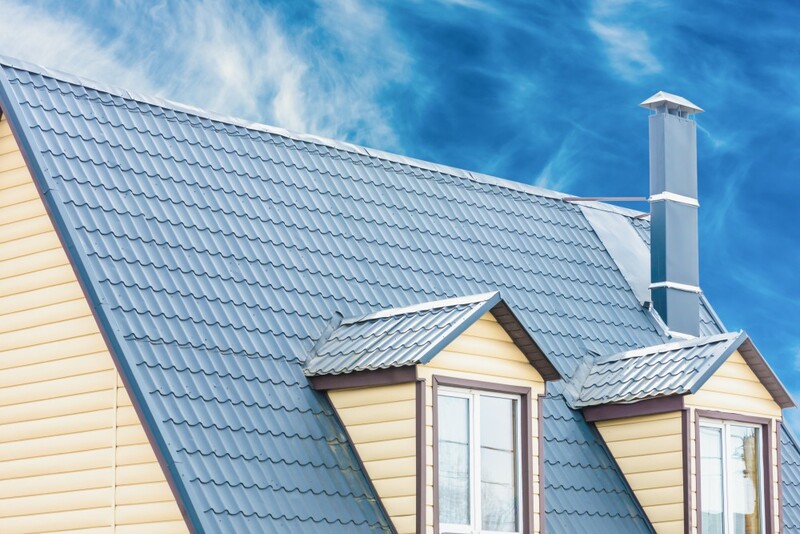 There is a lot to think about when it comes to choosing the best roof for your home. Experienced professionals can help you make that important decision, and can also bring your vision to life. 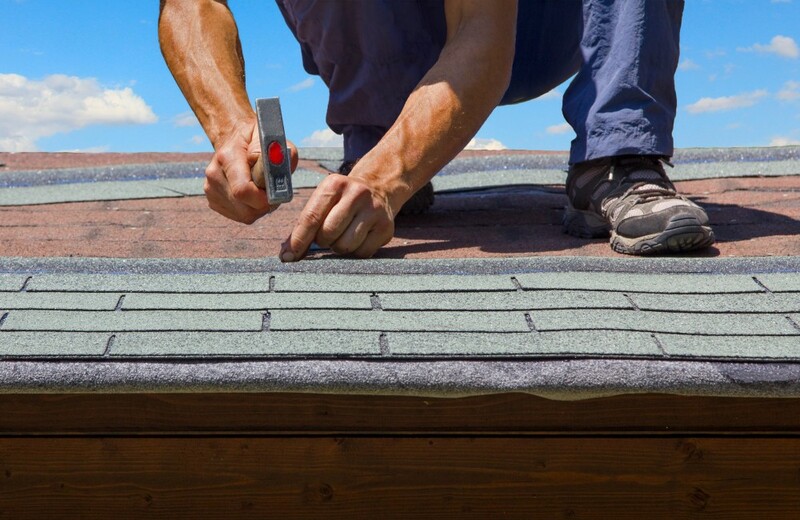 To put your Miami roofing project into the hands of a contractor you can trust, contact us at Phone: 305-248-2994 or for An Estimate Click Here. Click here to read our post on “How To Do A Repair In 3 Easy Steps”!